ROOT PUMP PLUS is a volumizing spray mousse that provides extra hold and humidity resistance. 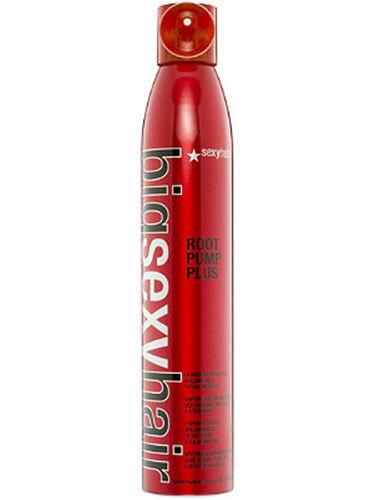 Gives hair super volume by pumping up the root with extra hold. Great for heavy/thick hair.